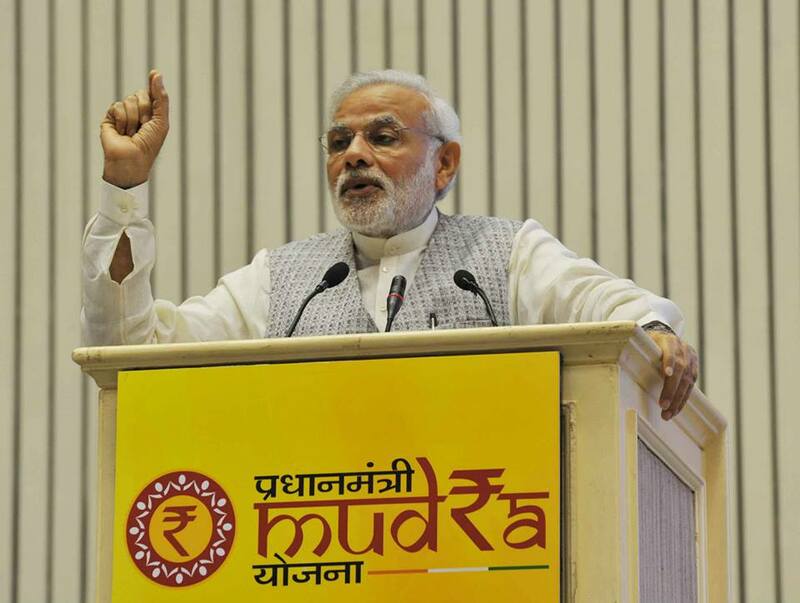 New Delhi: Loans extended under the Pradhan Mantri Mudra Yojana (PMMY) during 2016-17 have crossed the target of Rs. 1,80,000 crore for 2016-17. Sanctions currently stand at Rs. 1,80,087 crore with final data still awaited from some of the smaller non-banking lenders. Of this amount, Rs. 1,23,000 crore was lent by banks while non-banking institutions lent about Rs. 57,000 crore. Data compiled so far indicates that the number of borrowers this year were over 4 crore, of which over 70% were women borrowers. About 20% of the borrowers were from the Scheduled Caste Category, 5% from the Scheduled Tribe Category, while Other Backward Classes accounted for almost 35% of the borrowers.